Alfonso de la Nuez started in the field of usability with his small services company in Spain and ended up in California co-founding the user research software firm UserZoom. 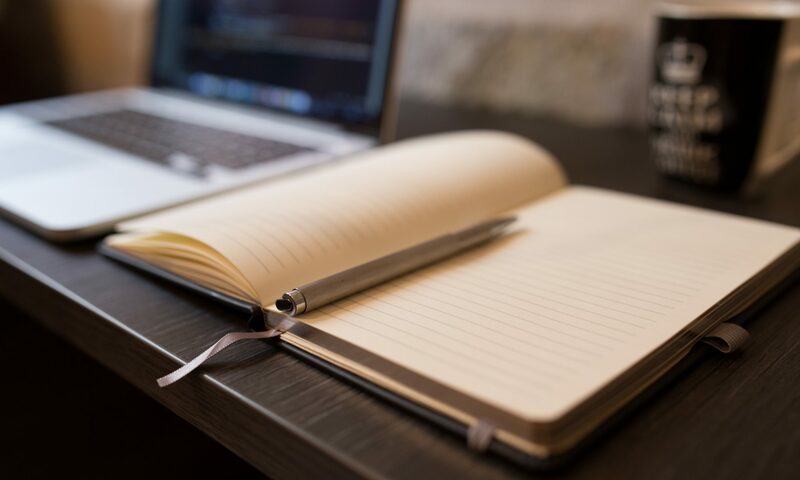 Last year UserZoom customers conducted more than 12,000 user research projects. 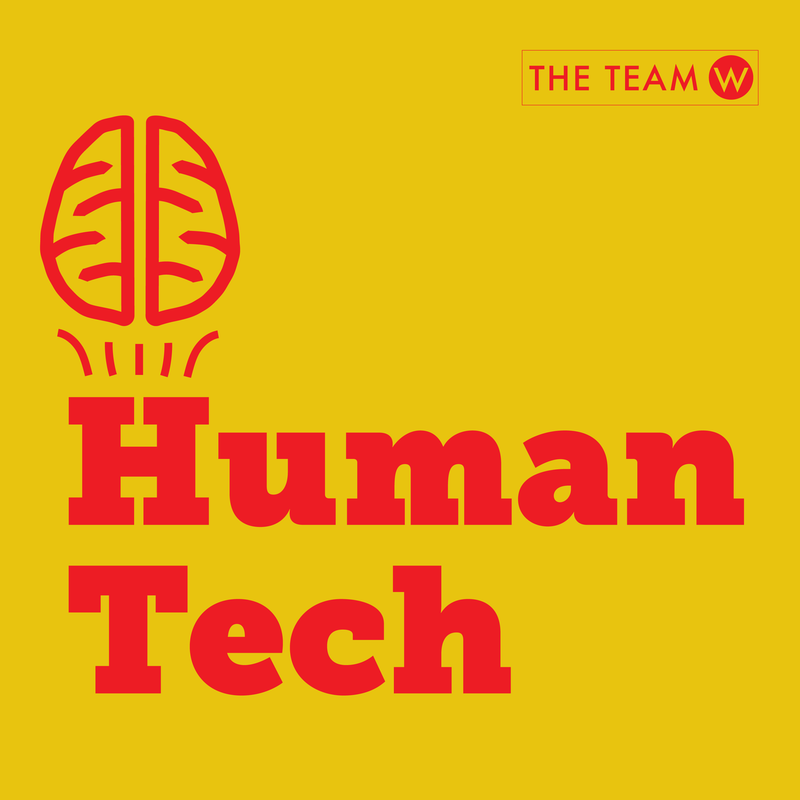 In this episode of the Human Tech podcast we talk with Alfonso, the CEO of UserZoom, about the current state and likely future of user research and testing, what makes user research successful inside a large enterprise, and much more. The Dopamine Seeking-Reward Loop, or "Why Can't I Stop Scrolling On My Newsfeed"
Episode 5: Consumers overvalue what they have, and that's a problem. Great stuff – thanks for sharing your perspectives on this show. I completely agree with Alfonso that corporate politics are a major killer to creating great experiences. Tools like UserZoom can help a lot (e.g., the quantitative appeal is undeniable), but I feel like there is a lot of remedial training needed in the corporate world, and it should be focused on identifying and ferreting out ego-centric decision-making and processes. Regarding the differing perspectives shared about AI and UX, I would agree that there is a relationship to automation, but what makes modern applications of AI unique is how automation and adaptation of the user experience (or any process) is happening *without explicit programming. * Given enough data, the neural network can teach itself what to change (possibly for the user and their experience), all on its own, without its creators really understanding how it came to those conclusions. So for simple design optimizations, I agree with Susan that this may work sooner than we all think. What is probably a longer way off are the more drastic, innovative changes that, for the moment, are going to come from creative people. (Of course, corporate politics will probably quash most of these ideas, but some will inevitably leak through ;-). Previous PostPrevious Episode 5: Consumers overvalue what they have, and that’s a problem.